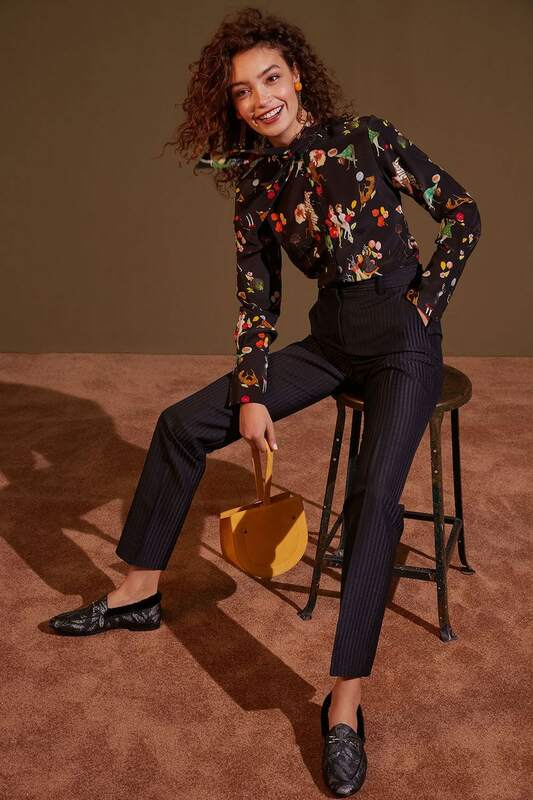 Kick your outfits into high gear with the latest playful, polished heels and more from Sam Edelman Fall 2018 collection. Shop Sam Edelman Winter 2018 shoes at SHOPBOP.COM. Best new way to make any outfit shine—pewter pumps! Clear winners: transparent PVC leads a modern touch to this party essential. Thanks to jacquard and fluff, loafers get the luxe treatment this season. Try matching a python-print shoe and a velvet cocktail dress (so unexpected).